View To Liverpool from Sheffield and Back Again 2009 on GregW's travel map. In the late 50s, John Lennon and a couple of school friends formed a band which they called the "Quarrymen," after their school Quarry Bank. They played a brand of music called Skiffle, which was a simple country-blues type music that featured banjo and wash-tub basin. In 1957, at a church social which the Quarrymen were playing at, Paul McCartney heard them play and talked to John. 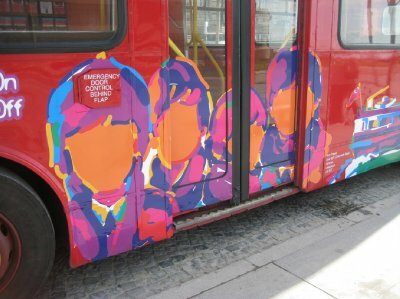 John invited Paul to join the band, and Paul brought along his much younger friend George Harrison, whom he had met riding the bus to school. Over the intervening years, the band changed their names a few times until winding up with The Beatles, a play on the word beetle and a tribute to Buddy Holly and the Crickets. The name was originally suggest by Stuart Sutcliffe, the groups bass player, with McCartney on piano at the time. 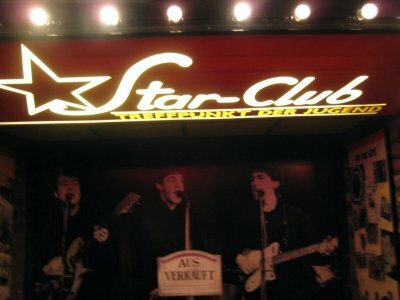 In 1960, The Beatles, along with Pete Best as drummer went to Hamburg, Germany for a stint of 48 shows at the Indra Club in Hamburg’s red light district. 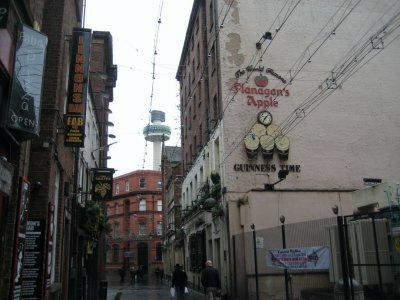 Over the next few years, they would return to Hamburg a number of times, along with a bunch of other bands from Liverpool, including Gerry and Pacemakers. 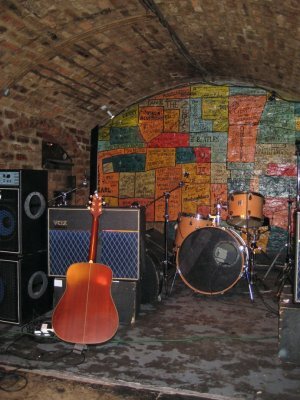 After honing their skills in Germany, the band returned to Liverpool and on February 21st, 1961 made the first of what would be 292 appearances at The Cavern Club on Matthew Street. The club had been opened by the owner, after being inspired by Paris’ Jazz District, in a basement that had been used as an air-raid shelter during the war. 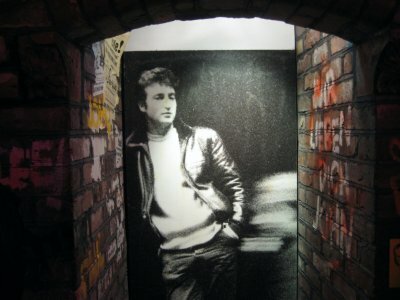 While The Beatles were appearing at the Cavern Club, the song My Bonnie was catching on outside of Germany. The manager of a record shop called NEMS was intrigued by all the people asking for the single, and doubly so when he found out the band was playing in Liverpool. On the 9th of November, 1961, Brian Epstein went and saw The Beatles play, and by January of 1962, he had them signed to a contract. Epstein cleaned up the group - putting them in suits and forbidding drinking, smoking and gum chewing on stage. The Beatles went along with it, as long as Epstein didn’t tinker with their music. Epstein eventually got George Martin, a producer at EMI to agree to produce the group. Martin didn’t like Pete Best, and The Beatles replaced him with Richard Starkey, better known as Ringo Starr. The rest is history, as they say. From their first release, the single “Love Me Do” in 1962, The Beatles released 24 singles, 13 EPs and 12 studio albums before they broke up in 1970. It’s amazing to think that in August of 1965 they released Help!, and less than two years later were releasing the psychedelic St. Pepper’s Lonely Hearts Club Band. 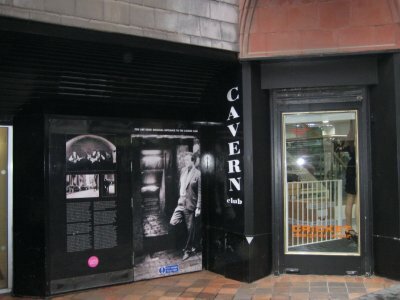 The Cavern Club was demolished in 1972 to make way for an exhaust pipe for the underground. Incredibly, the exhaust pipe never got built, and the club was just filled in with dirt from the tunnelling. 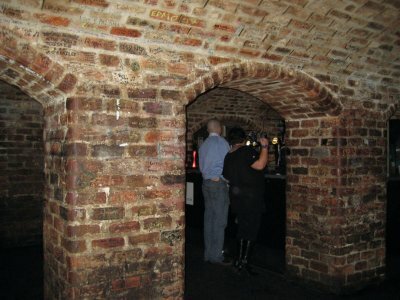 The club was rebuilt in the 1980s, roughly in the same spot and to the same design as the original, though there are some differences - most importantly, The Cavern Club now serves booze. I went there on March 13, 2009. 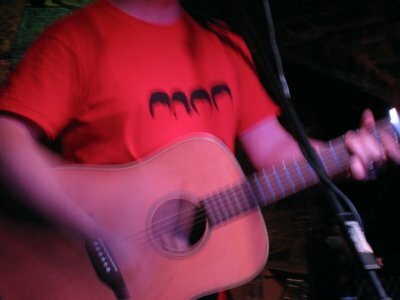 The day had a full line up of musicians. I saw Jon Keats, who is featured singing Strawberry Fields in this clip (and singing the bit of Working Class Hero by Lennon at the end). After Keats, I saw a bit of Mike Hunt as well. 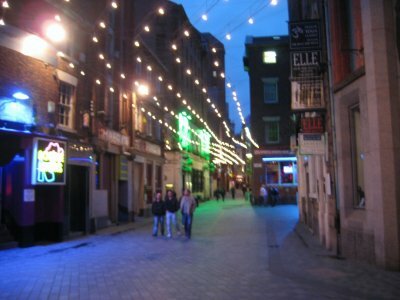 Later in the evening, Midnight Blues played, however I had long left for the comfort of my bed by that point. Here, though, is a video that hopefully gives you a feel for what the club was like in 2009, and perhaps even what it must have been like back in the 1960s when the Beatles were on the stage, though the crowd may not have been as vocal, what with having no beer at all. If you can't see the video, check it out on my Youtube channel. Were they recording today, do you think that The Beatles may have recorded a song called "Travel Blog Writer?"